Home > Activities > Activities A-H > Asian Student Assoc. The Asian Student Association (ASA) exists to provide a support group for students of Asian descent and to encourage interaction with all the students and staff at South High School. ASA is open to all students at South High, both Asian and non-Asian. Students gain a sense of belonging, meet new people, work together towards a goal, participate in school and ASA activities, and often reconnect with their own ethnic heritage. ASA serves as a vehicle for developing student leadership skills. Student officers conduct meetings and plan activities such as dances and fundraising events for the year. 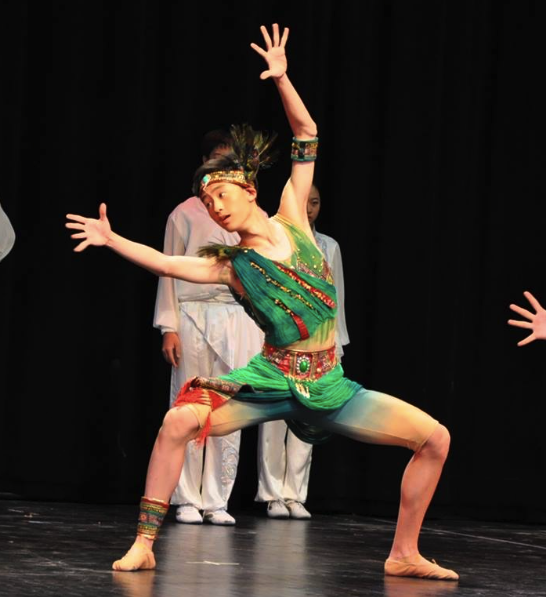 ASA's Production has become a favorite school-wide event, featuring traditional ethnic dancing, modern dance, poetry, songs, and skits.